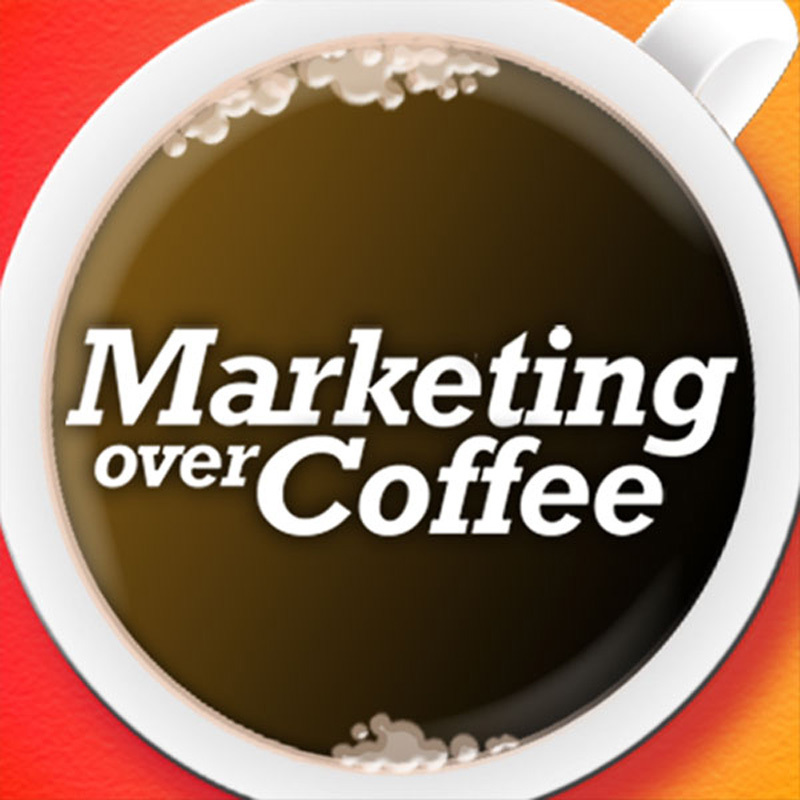 The 29th Annual Marketing Over Coffee Awards! Learn about Chinese Food, Getting Your Nose Cut Off, and Vader vs. Batman! Seinfeld’s Clio Acceptance – Nominations are open for the 29th Annual Marketing Over Coffee Awards! Status Audio headphones – beating beats. Send somebody to the EventHero Webinar on Badges, Lead Retrieval and MultiSession Tracking and get a copy of Seth Godin’s new book! MoC Meetup in Austin in Feb? Please give us an Stitcher review!